My Beginning Knitting I students learned a lot and are ready to tackle a real project. 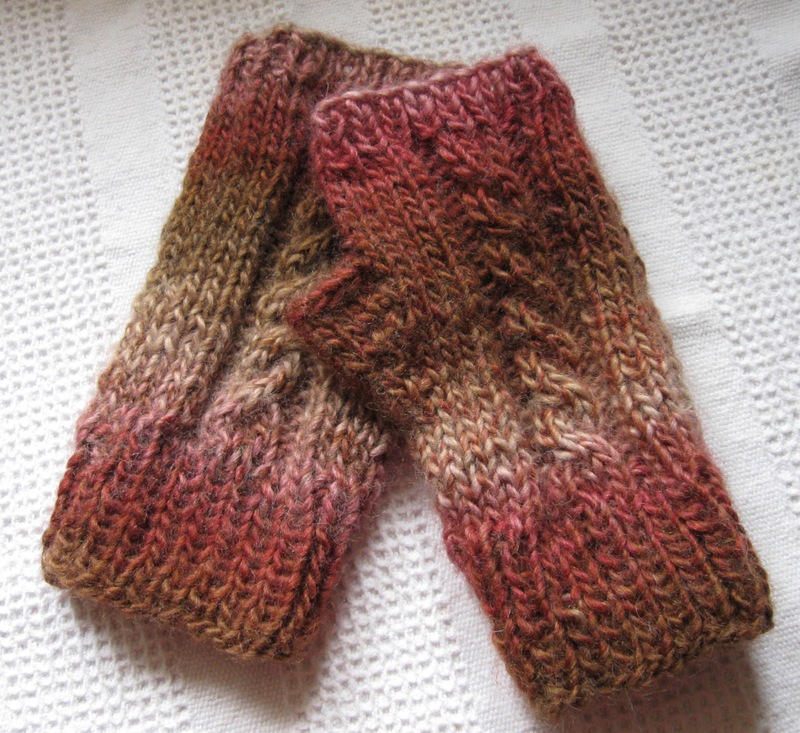 Registration is now open at Chattanooga State for Knitting II—Fingerless Mitts. Call 697-3100 to register. Let's have fun with two sticks and some yarn! The class starts Tuesday, February 21.